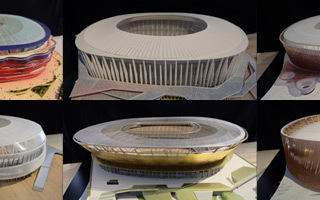 Altogether it’s 50,000 pages and 3,500 technical drawings that cover both the stadium and vast commercial precinct around it. 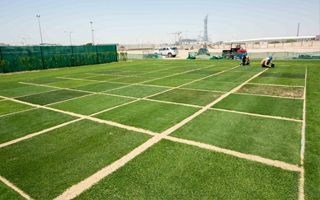 But when will municipal and regional authorities give their approval? 28.05.2016 London: Chelsea to buy their own brickworks? It sounds surreally, but might be worth the effort. 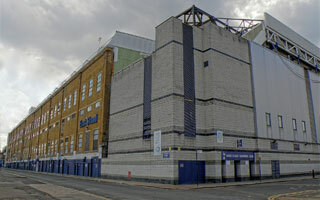 Chelsea FC are said to consider buying their own brickworks as their new stadium requires 6 million bricks. 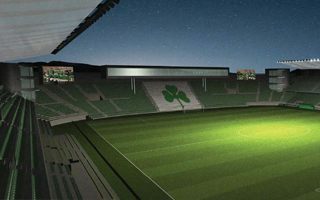 Massive upgrade was carried out recently at Italy’s biggest stadium, though some works are still to come. 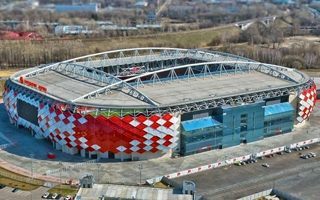 With latest improvements the stadium now received 5 stars from UEFA. It should have been underway for a month now, but won’t begin until next year. 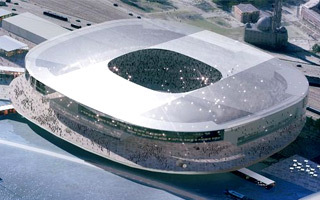 Ghelamco officially confirmed the new groundbreaking date for Belgium’s new national stadium. 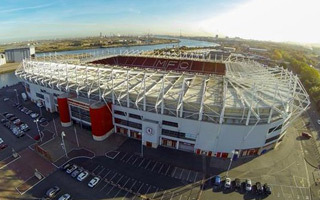 Middlesbrough are returning to the Premier League after 7 seasons in exile and their stadium proves outdated enough to require investment. But it’s nothing compared to what they’ll earn. 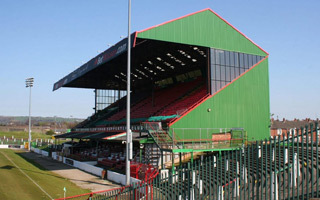 After 124 years since the opening of their current home, Glentoran FC are set on building a 8,000-capacity stadium to replace The Oval. Funding is already secured. 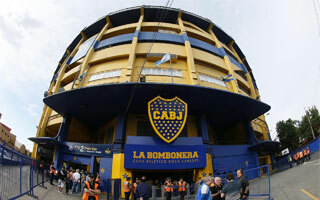 It’s the smallest stadium of Primera División and will remain in that position even after expansion. 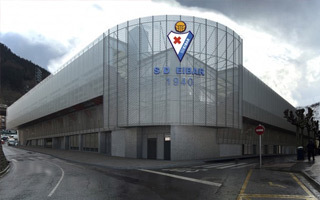 But as a public space it will improve daily life for both SD Eibar and the local community. 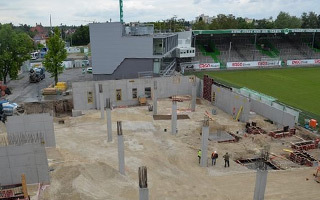 We’ve shown you the south stand rising, now it’s time for western main grandstand at Sportpark Ronhof. It might still be among 2. 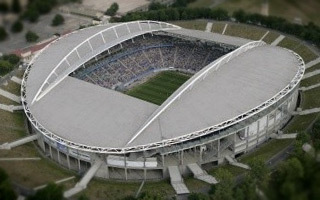 Bundesliga’s smallest, but it’s a constantly improving stadium. 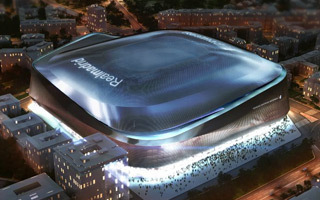 24.05.2016 Madrid: Finally, compromise around the corner for Bernabéu? 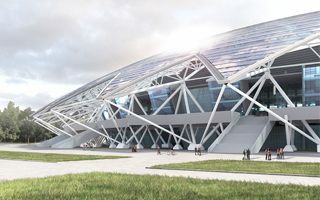 And literally around the corner, because the planned hotel and shopping center could be moved from the west to south-east part of Estadio Santiago Bernabéu. 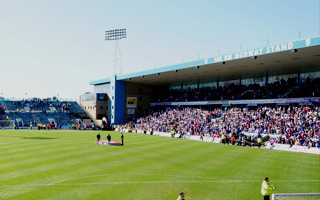 Plans for a new stadium for Gillingham FC have been given the backing of a government minister. 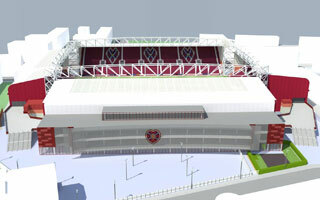 Now the club have to work closely with city council to go forward with relocation plans. 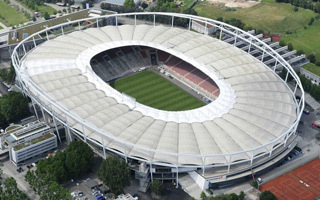 It’s supposed to be the safest stadium on earth when Euro 2016 kicks off in less than 3 weeks. 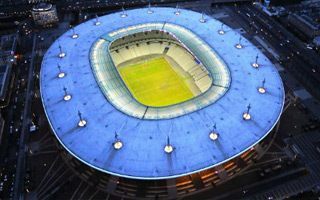 But Saturday’s French Cup final showed some issues remain, raising new doubts. 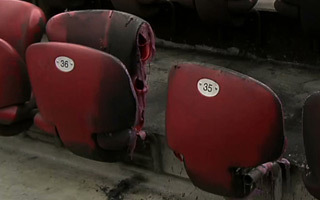 Removal of 21,000 seats began last week in Normandy’s Stade Michel d’Ornano. 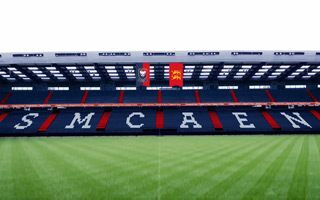 New ones will represent a brand new identity for local club SM Caen. 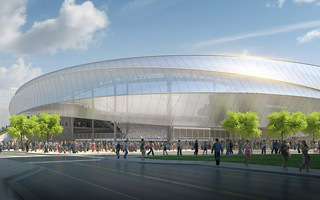 Its lustrous roof will reflect whatever is going on within the stadium. 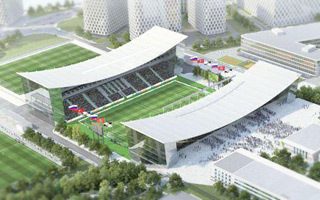 This is how the Eduard Streltsov Stadium will change, as approved this week! 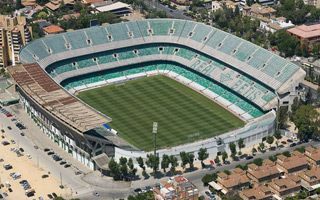 In just over a month the complete redevelopment of Betis’s south end will begin. 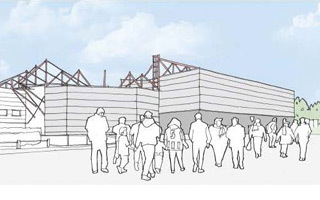 Demolition first, then a three-tier new stand and afterwards… possibly much more! 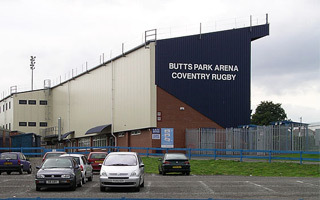 21.05.2016 England: New stadium plan by Coventry City? They didn’t win the international architectural competition, but are amazing either way. 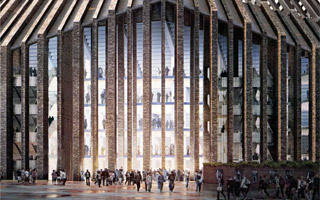 Meet four of eight finalists as renderings are released to the public! 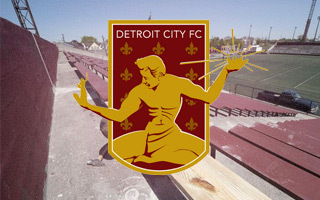 They may only be a semi-professional soccer team, but Detroit City have already outgrown their previous stadium, averaging 3,500 per game! Now they’re moving in to a different venue. Not a choice, rather a necessity. 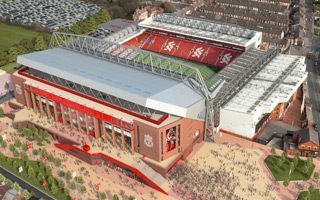 Everton and the Liverpool council both confirmed that Walton Hall Park stadium won’t be built. Two alternatives are presented. Back to the docks after 15 years? This time next year a major operation will begin in Stuttgart. 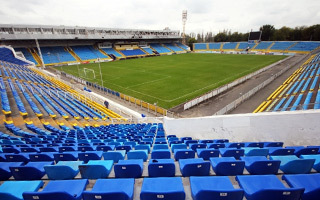 All of the stadium’s membrane will be torn off and replaced by new sheets. It’s hard to believe the current ones are that old already. 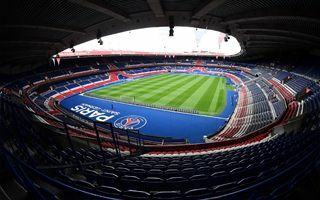 It was a tremendous season for PSG, ended with records by Zlatan Ibrahimović and the club’s supporters. 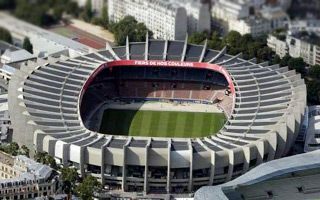 Now the legendary player will get his stand at Parc des Princes. 16.05.2016 Turkey: The worst possible farewell? It was supposed to be emotional, but not in that way! 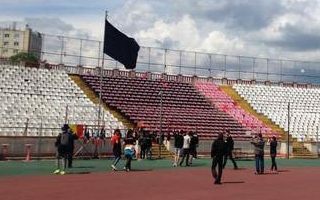 The Atatürk Stadium in Eskisehir was set on fire by furious supporters after their team’s relegation was settled. 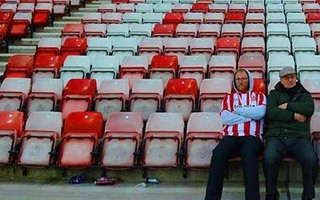 Premier League season unexpectedly became two days longer after Man United – Bournemouth game had to be abandoned and will take place on Tuesday. 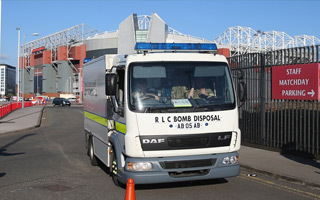 Extremely realistic-looking training bomb was found in a toilet. 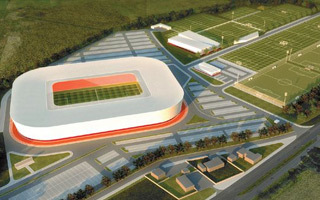 Supporters of Aberdeen FC face a major change in matchday habits as their club plans to relocate deep into the suburbs. All land is acquired and work might start within months. 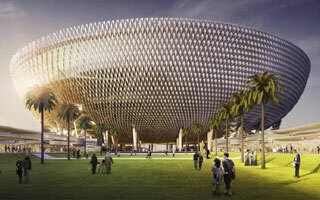 Bidders are welcome as long as they’re able to build the 80,000-seater within $770 million. 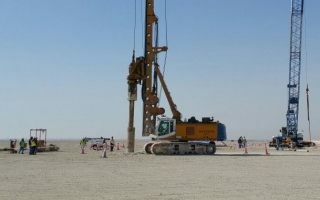 Construction should be launched by year end. 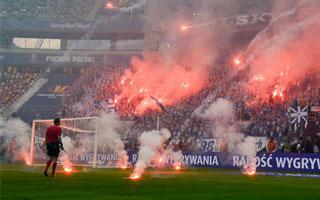 Polish Cup Final saw remarkable choreographies in the stands, but also hooliganism. 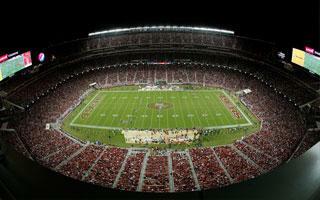 Now The stadium operator revealed costs of cleaning and repairs. It’s almost $80,000. 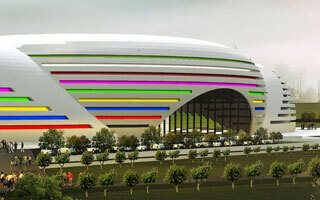 It might not be as beautiful as this nickname suggests, but Iraq needs positive impulses like this new stadium in Karbala to improve its international image (and morale domestically). They’d either expand their current home or relocate outside city limits. Decision will be made by Red Bull after first months of the hated club in Bundesliga. We’ve known the winner since March, now it’s time to see the seven remaining finalists of future Camp Nou competition. 09.05.2016 Berlin: Hertha to move outside the capital? 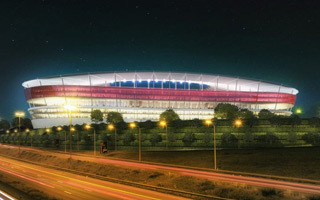 Brandenburg prime minister invites Hertha Berlin to build their private stadium outside Berlin. 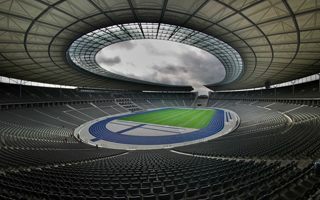 The offer couldn’t be better timed as Hertha are facing massive lease increase for Olympiastadion. 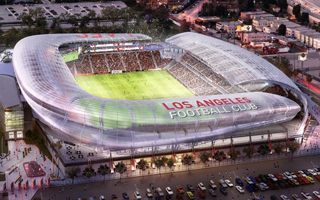 Los Angeles City Council has announced the approval of a project to build a soccer stadium for the new Major League Soccer (MLS) franchise, the Los Angeles Football Club. 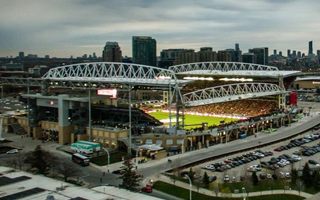 It’s only been several hours since BMO Field in Toronto is back into operation after its biggest expansion project ever. Now covered, the stands welcomed 30,025 people last night. 26-year-old Cameroonian international Patrick Ekeng died yesterday, having collapsed during Dinamo-Vitorul game. 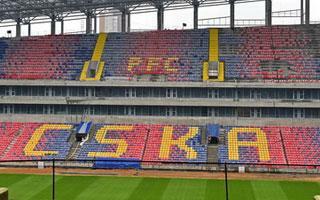 Now Stadionul Stefan Cel Mare is turning into a shrine to his memory. It’s what you’d expect: ultramodern, visually appealing, not really necessary and so wasteful. 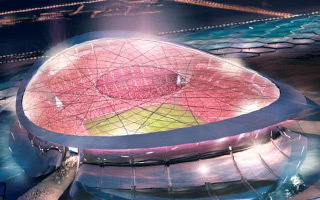 And of course the stadium will be named after Dubai’s ruler, as is tradition as well. Capacity of White Hart Lane goes down to 32,000 after the current season and Champions League games will have to be played somewhere else. 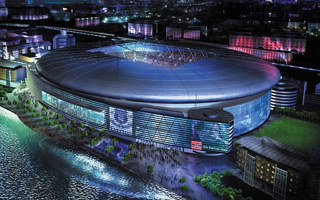 Wembley is the most likely choice. 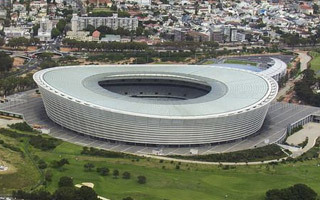 The country needs humanitarian aid because of extreme drought, but is in a frenzy of building stadiums. 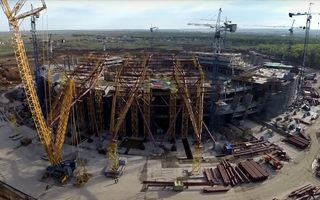 Two giants are already under construction, several more announced. 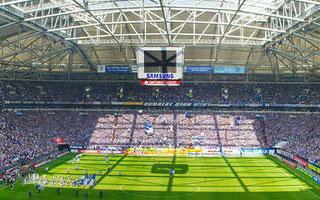 Veltins Arena will undergo its first ever replacement of the video cube. Four new giant screens will become Europe’s largest system of this kind, though still far behind equivalents from North America. 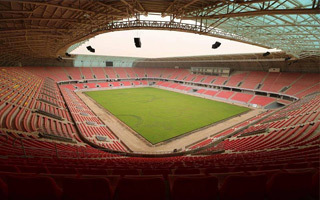 If it was built in Ghana, you don’t have to guess who built it: the Chinese. 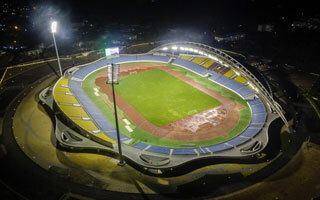 And though it’s as Chinese as it gets, residents of Cape Coast surely won’t mind as long as it’s the country’s most modern stadium. 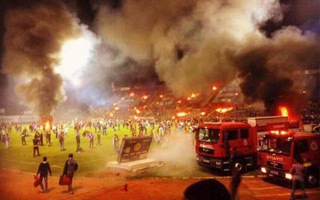 Beautiful choreographies during Polish Cup final got overshadowed by a group of radicals throwing pyrotechnics onto the pitch. Not exactly the kind of event organizers were hoping to deliver. 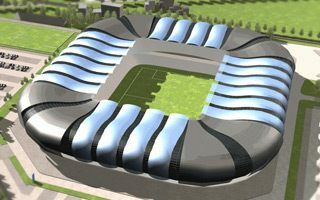 02.05.2016 Brussels: Can this be the „final blow” for Eurostadium? 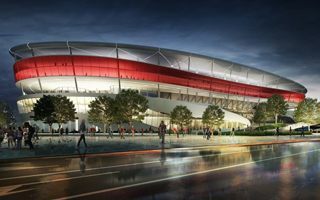 New national stadium from Brussels appears to meet another major hurdle before even having ground broken. This time it’s about the project’s mobility study. Time is extremely scarce already. 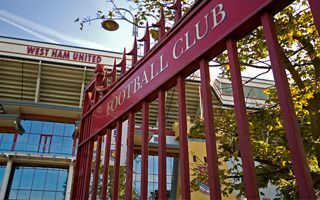 02.05.2016 London: Can Tottenham break naming rights record? 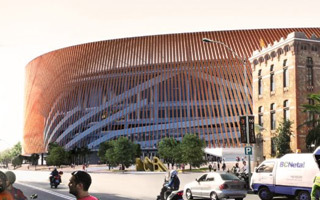 Several years back many were mocking their huge NAMING RIGHTS signage in stadium renderings. 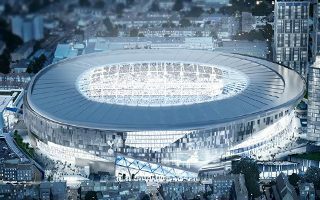 Now Tottenham reportedly aim at breaking all-time high for football naming rights. 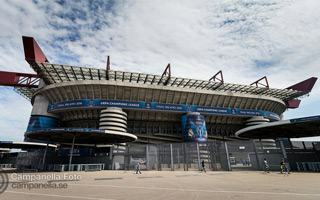 The city of Naples was granted preferential loan to redevelop Napoli’s home stadium. 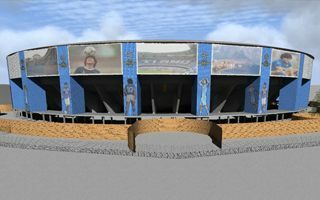 For the first time since 1990 Stadio San Paolo will be given a thorough revamp.